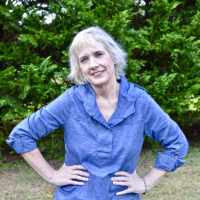 Blog contributor Bree recently came to visit me and we had a lot of fun until the chocolate ran out. She had a major chocolate craving late at night but she was in her PJ’s and I was in mine and neither of us felt like getting dressed and going to a store. I guess the combination of doing blog work all day, taking care of a newborn, and not having any chocolate took their toll because she got grumpy real fast. Since I wanted to be a good hostess to my guest, I headed to Walmart and picked up one SNICKERS Crisper Medium FUN SIZE Bag (12 count) and 2 SNICKERS Crisper Singles. 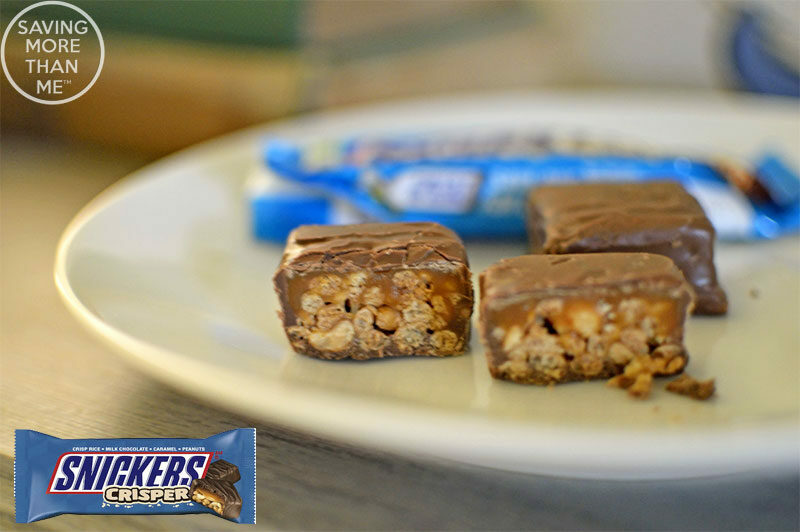 The combination of crisped rice and peanuts topped with a layer of caramel that’s coated in creamy SNICKERS Brand milk chocolate was absolutely delicious. Bree and I polished off the contents of the fun size bag. Yes, I’m a chocoholic myself. Each SNICKERS Crisper Single contains two pieces that are 100 calories each. That means you could eat one piece right away and save the other piece for later. Ha! Saving chocolate for later doesn’t happen much around here! I cut one of the pieces in half so you can see the delicious inside. On the day that Bree was headed back home, I snuck a SNICKERS Crisper Single in her purse. She had a long day of travel ahead of her so I figured a snack would come in handy. 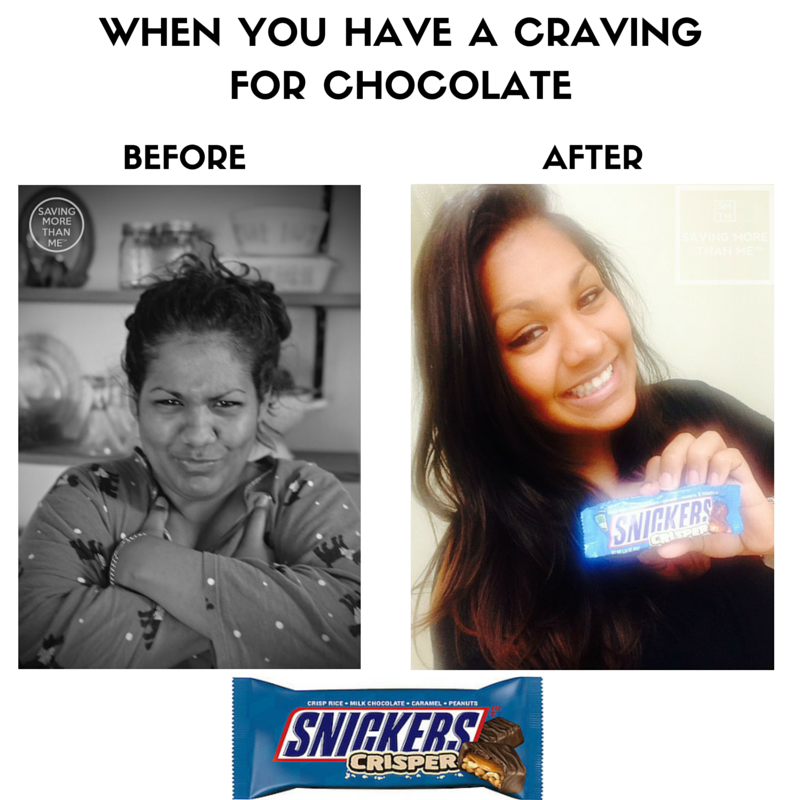 Apparently that SNICKERS Crisper Single made her really happy. I mean really, really happy! Bree sent me these photos during a travel break. When you have a craving for chocolate, look for new SNICKERS Crisper at Walmart. We want you to be like the happy Bree…..not the grouchy Bree. Do you get grouchy when you’re hungry? I’m pleading the 5th…. Oooh, I’ve never tried this, but it sounds so good! I love the original Snickers, so I can just imagine this is great, too! Chocolate is my go to snack and it makes the day so much better. I do get a little grouchy when I am hungry. Well that should satisfy you chocolate craving. 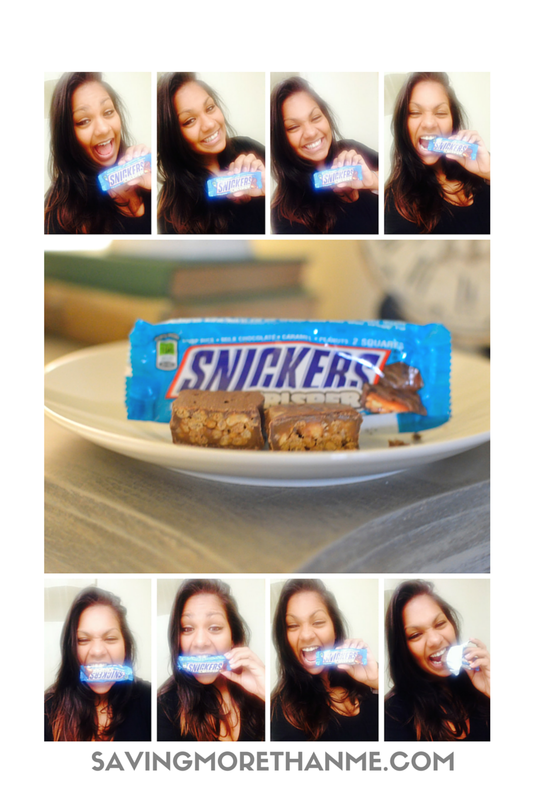 It has been a long time since I have had a Snickers bar…now I want one! !